View of the Zagreb Chatedral from Vlaska street in 2016. and 1861. 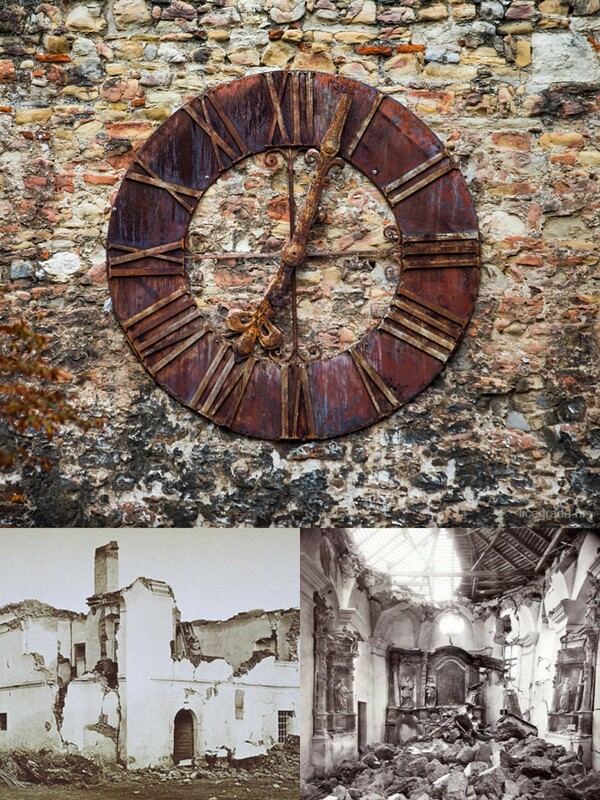 On the right photo is the old renaissance chatedral before the great earthquake of 1880. In the front of the chatedral you can see clock from the old tower that stopped right at the moment of earthquake. 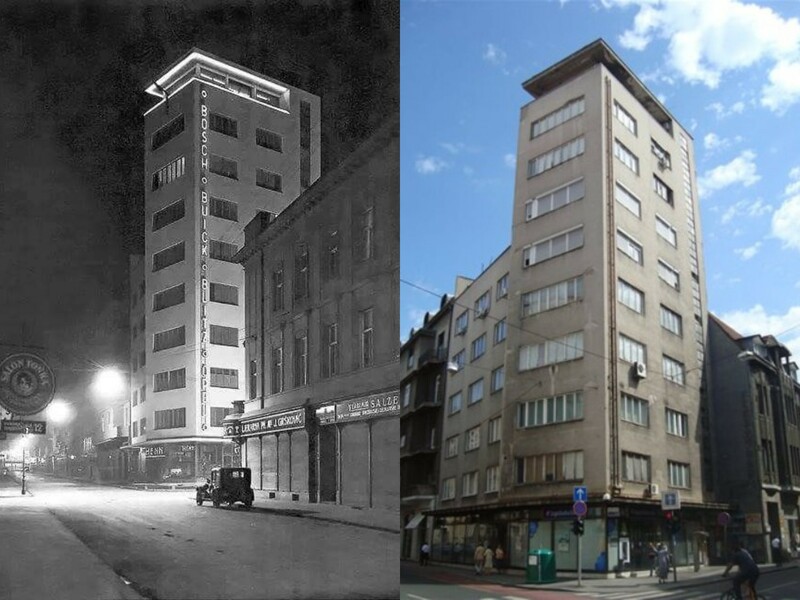 In 1933, Croatian architect Slavko Lowy built what is today known as the first skyscraper in Zagreb. A 9 story high building was built in just 79 days. 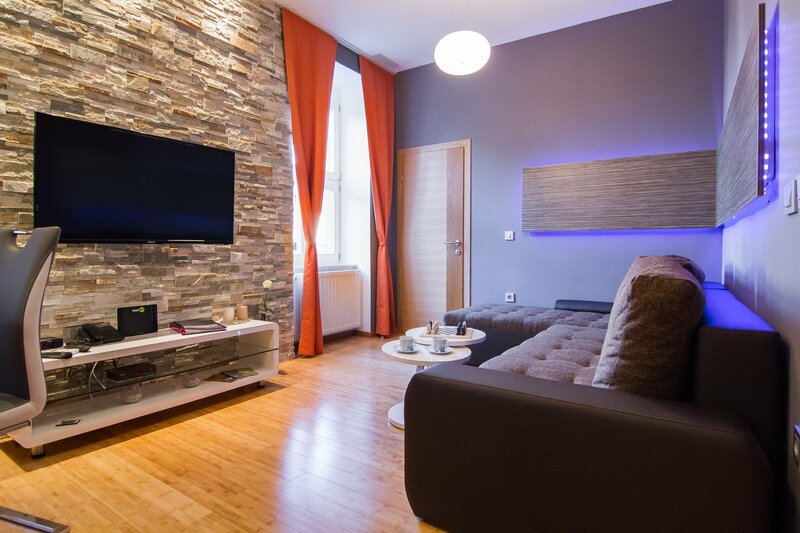 It was a strange sight for people living in Zagreb who got used to living in houses. 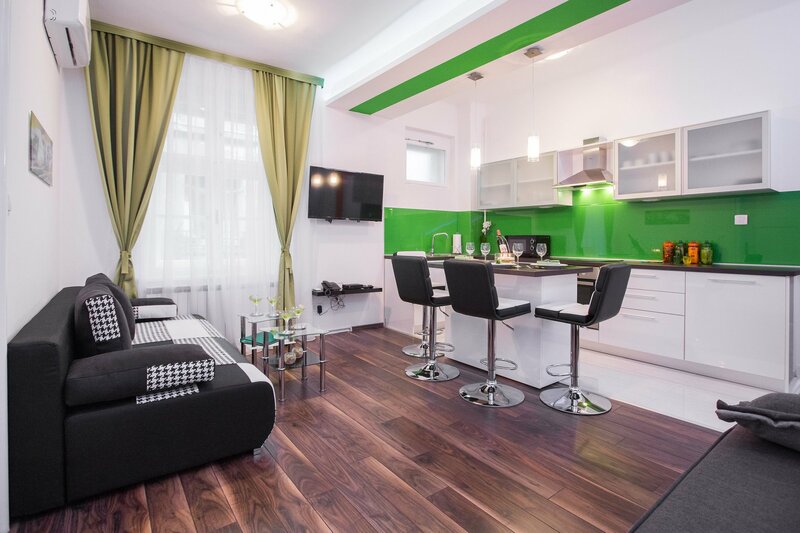 Slavko Lowy, instead of taking pay, moved into the apartment on the last floor, which he designed especially for himself. On 9 November 1880. 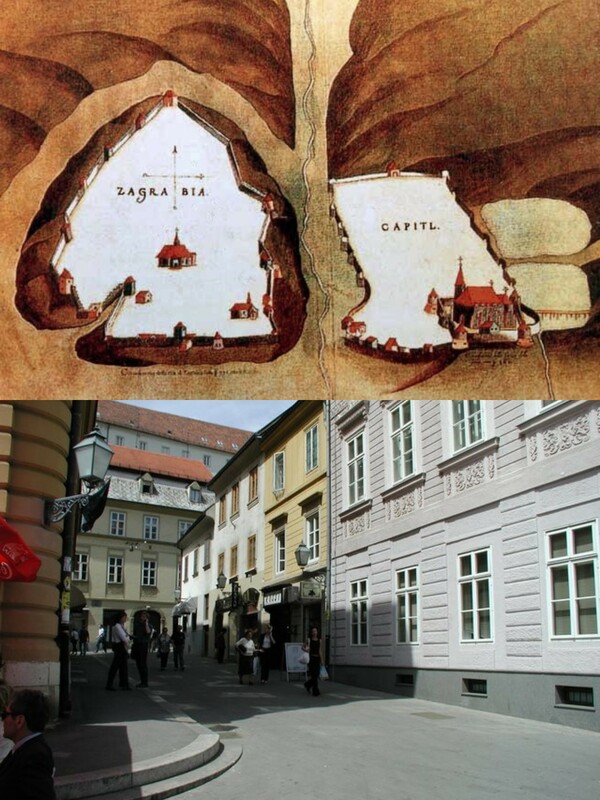 Zagreb was hit by devastating earthquake which destroyed most of the city. 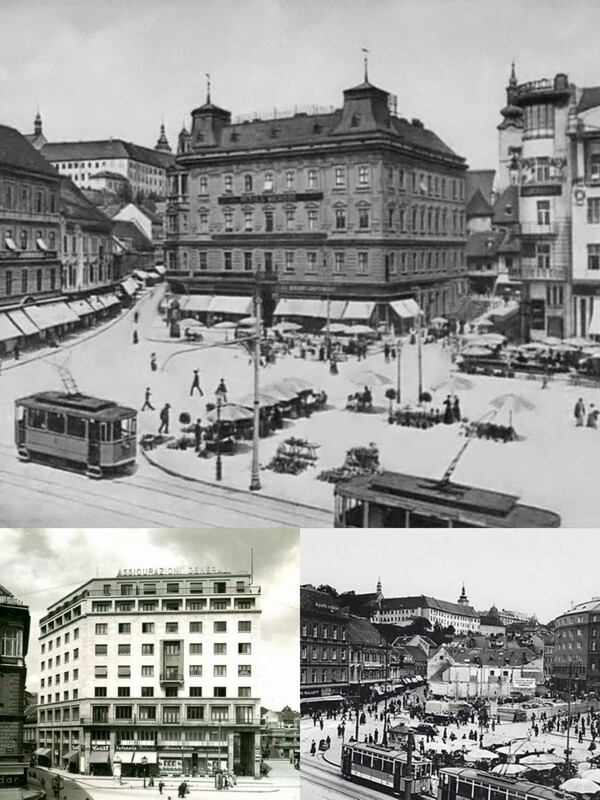 After the earthquake extensive rebuilding of the city has begun, funded by huge financial aid from all parts of Austro-Hungarian Monarchy and Europe. On the north wall in front of the cathedral clock from the old cathedral was placed to commemorate the event. It stopped at 7 hours 3 minutes and 3 seconds – the exact time of the earthquake. Pongratz family, one of the most well-known and influential family in Zagreb in 19th century, ordered construction of building on the main square. In 1884, Herman Bolle built 3 story high palace in Neo-Renaissance style which consisted of commercial areas on ground floor, and apartments on first, second and the third floor. The building was demolished in 1937, and new modern Assicurazione Generali building was built on its place. Many locals still regret that Pongratz Palace was demolished, as one important piece of Zagreb history was lost. ban’s army and the citizens of Gradec. From that day bridge is known as the Bloody Bridge. It was demolished in 1898, but the street in the vicinity still bares its name. The legend of St. George and the dragon is well-known theme in art. 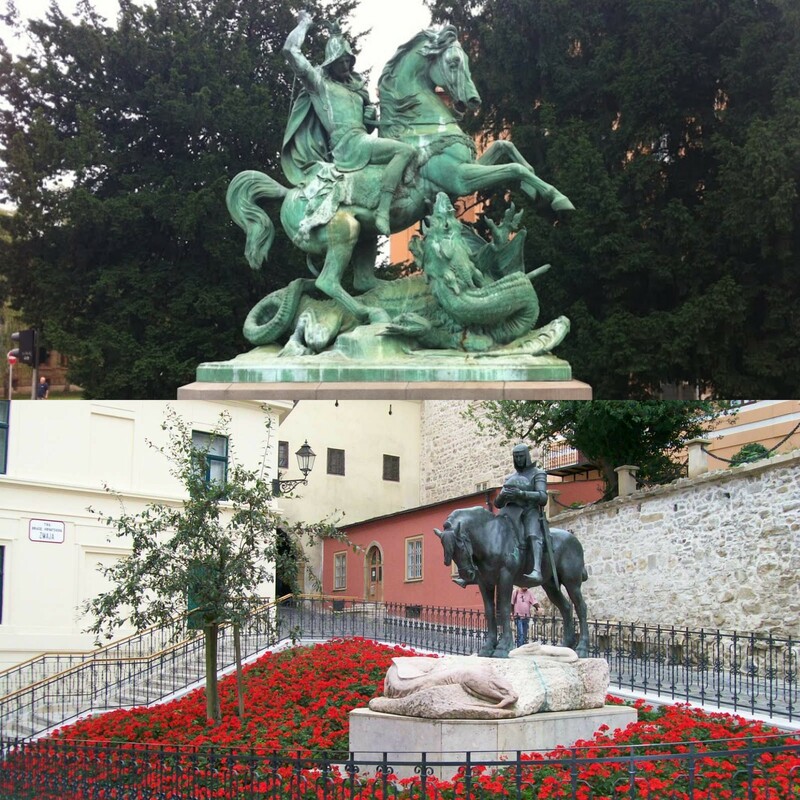 Statue of St. George fighting the dragon, made by famous sculptor Anton Dominick Fernkorn, was placed in Zagreb in 1867. But that isn’t the only statue of St. George in Zagreb. Another one is located in front of the Stone Gates. It shows St. George praying and giving tribute to his enemy. It is said that’s the only sculpture of St George after his victory over dragon. Sculpture of the Sun by Ivan Kožarić. In 2004. all nine planets of the solar system were placed on the distance proportional to measures of the sculpture. Mercury, the closest planet to the sun, is just few meaters away while to see Pluto you must go on the opposite side of the city. 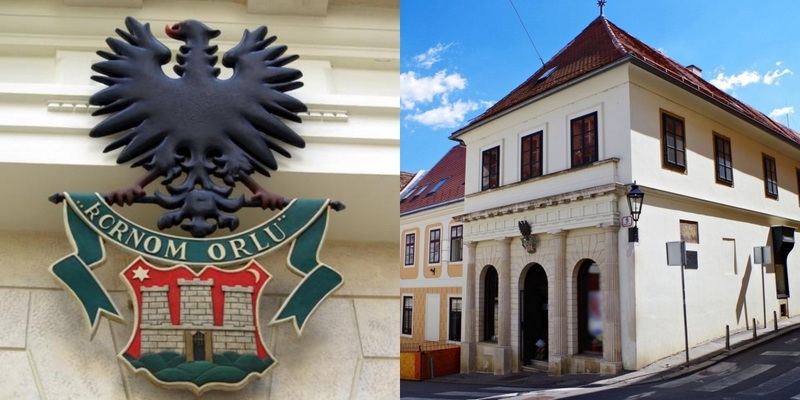 Through Tkalciceva street, famous today for it’s many bars, pubs and cafes, once flowed Medvedscak creek which represented the border beetween two parts of Zagreb – Gradec and Kaptol. 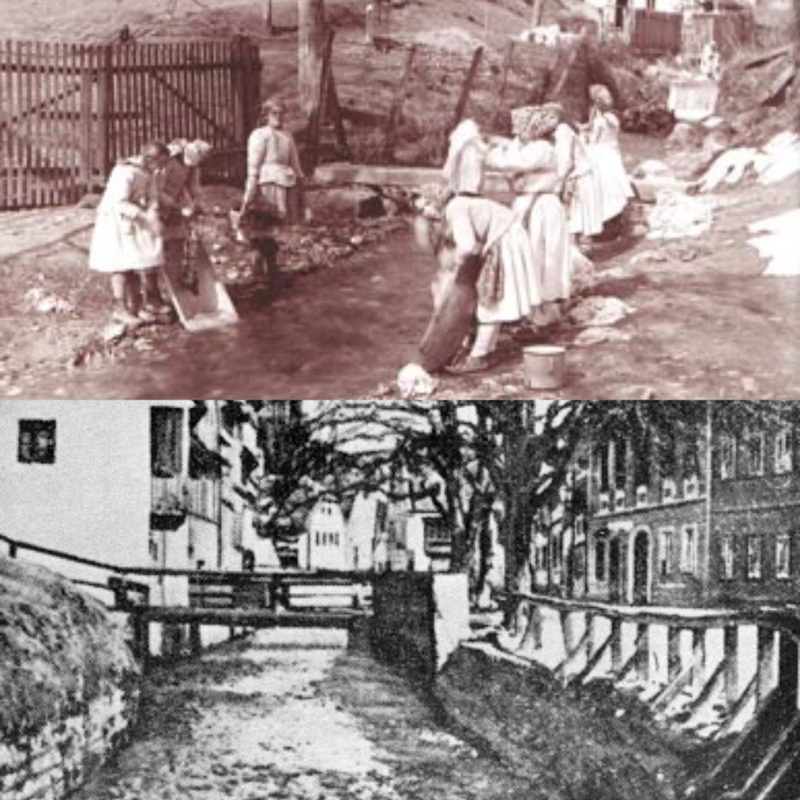 After the unification of the Zagreb, and modernization of the city the Medvedscak creek was cannalized and bridges on the Tkalciceva street were destroyed. The creek still runs today under Tkalciceva street. Beneath the upper town lies Tunnel Gric. Tunnel was built in the second world war as a bomb shalter but there are theories that some kind of tunnel existed even before that as a part of monestery on Upper town. 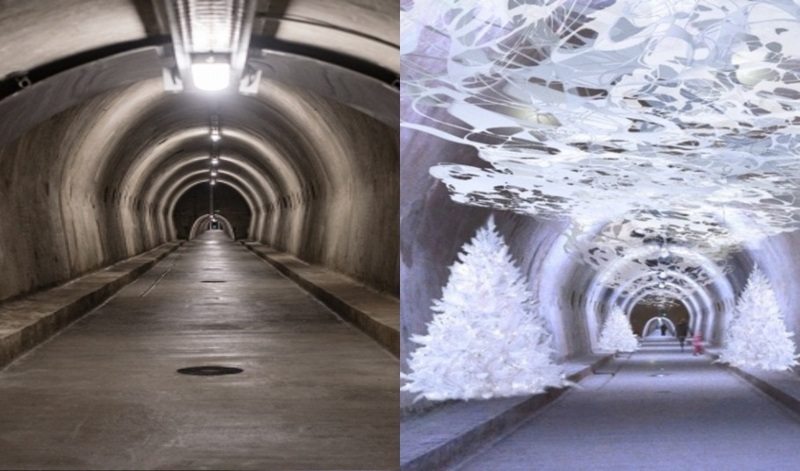 Tunnel Gric was recently renovated and it is used today for hosting many exibitions during the year. 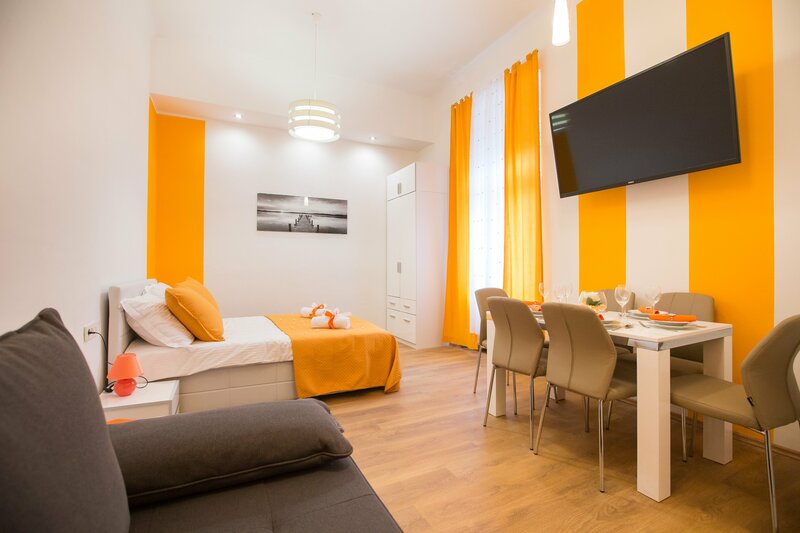 It also offers a place to relax in cool temperature in hot summer days in Zagreb. The oldest farmacy in Zagreb is located on the Upper town, just few meters from the Stone gatea. 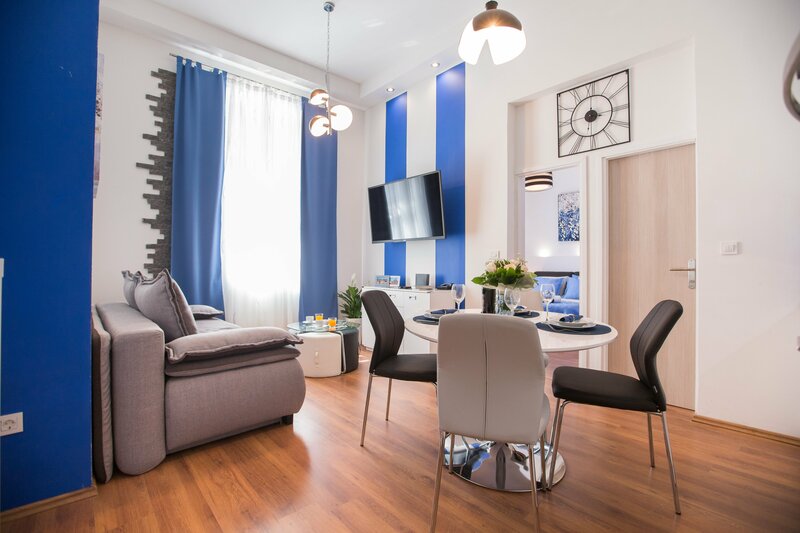 It started working in the 14th century when many venetian and florentine families came to open their bussineses in Zagreb. The great-grandson of the famous writer Dante Alighieri, Nicolo Alighieri, also worked there. The farmacy is still working today. The chain near the Stone gate that is overlooked by many people is actually piece from the british ship HMS Victory, commanded by Horatio Nelson famous for the battle of the Trafalgar against french fleet in the 19th century. 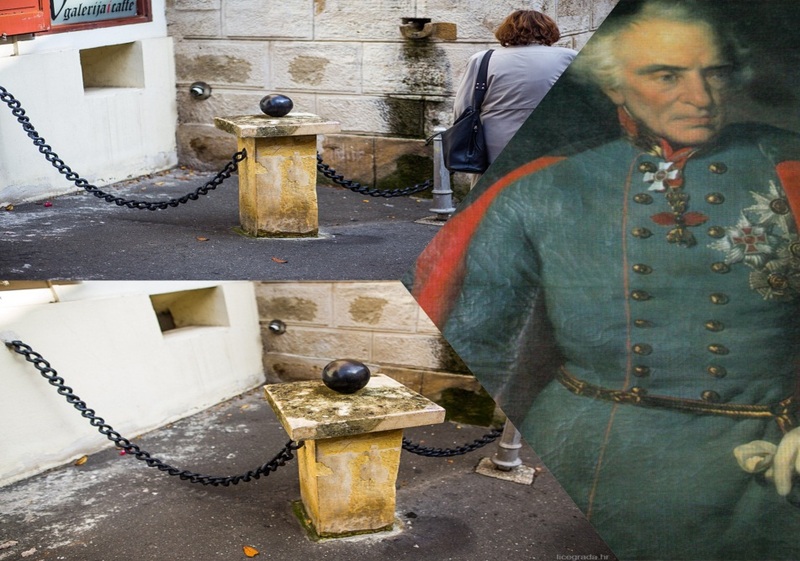 The chain was brought to Zagreb and installed on its current place by the passionate amateur archeologist of irish descent, count Lavel Nugent.